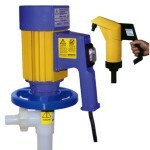 Techniflo specialises in chemical and process pumps. 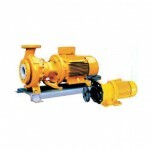 The products include magnetic drive pumps, to handle chemically corrosive or hazardous fluids and drum pumps, to decant or transfer fluids from any sized container. We have a wide variety of sizes and a diverse range of equipment to meet the challenges of any job, according to your requirements.